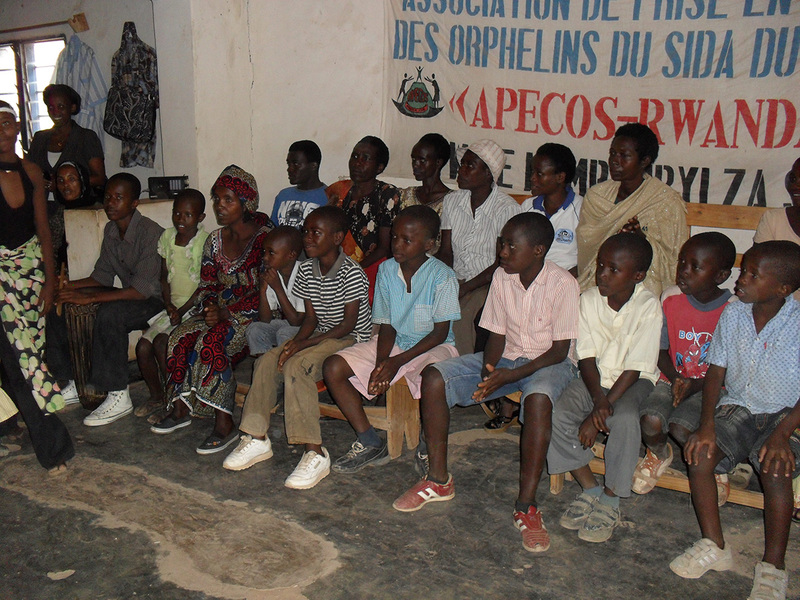 Beneficiaries: Directly benefit about 55 orphaned children (10% of whom are HIV positive), and the brothers and sisters of the beneficiary children who receive support from parents or guardian families, schools attended by APECOS children and 249,200 inhabitants of the Kicukiro district indirectly. HIV / AIDS has had a significant social impact in the country and by 2014 has caused more than 3000 deaths. The project aims to improve the living conditions of families affected by HIV / AIDS with the main objective of ensuring integration, school attendance, medical care and psychosocial support for 54 orphaned children and vulnerable families.